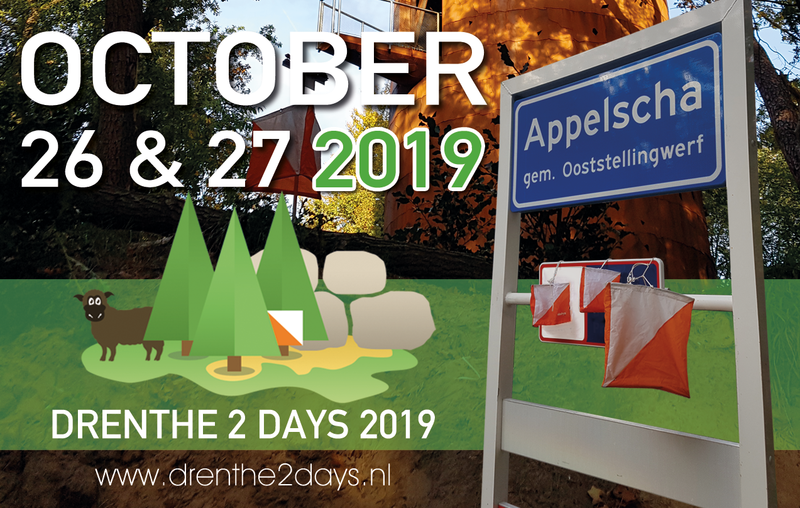 HOC’93 invites you to the Drenthe 2 Days 2016, 29-30 October 2016 near Diever. Following the 2 days of the Veluwe of the O-clubs Minor and Argus, HOC’93 will take the 2 days to Drenthe and specifically the National parc ‘Drents-Friese Wold’. We will return to the terrains used during the Drenthe 3 Days in 2013. We will add new mapped areas to the ‘Kale Duinen’ for this competition and we will run on the map ‘Dieverzand’. For the Women en Men Elite we’ll start with a World Ranking Event. Two demanding and fantastic orienteering days are waiting for you! Come to Drenthe and experience it yourself.